Those who wait to have a sore tooth checked always end up saying that they wish they came in sooner for an appointment. That is because whenever a patient has tooth decay or a chipped tooth, their brain sends them a clear message saying, “See your dentist!” The dull pain associated with a tooth ache can become absolutely unbearable if it goes untreated, so why wait to visit your dentist? Dr. Bruce Stewart and Dr. Eric Hull will determine the cause of your dental pain so that proper treatment can begin. Possible causes of pain include tooth decay, gum disease, a cracked tooth, bite issues, and TMD. Let our experienced team take care of you so that you can quickly go back to enjoying your week. 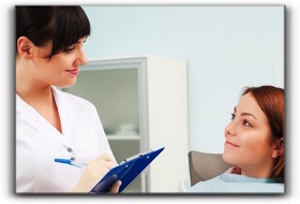 If you wait to see a dentist, the cost to treat whatever is bothering you may grow more expensive as time goes on. We want the local residents of Belmont, Comstock Park, Grand Rapids, Sparta, Rockford and Walker to know that constant pain in their mouth is not normal. Let the friendly team of Stewart & Hull Aesthetic & General Dentistry take care of your smile with advanced dental services. At Stewart & Hull Aesthetic & General Dentistry, our team is also well-versed in the latest dental procedures and is devoted to quality emergency dental care. Don’t wait to come to us if a tooth is demanding attention. Schedule an appointment with our practice by calling 616-784-2377. 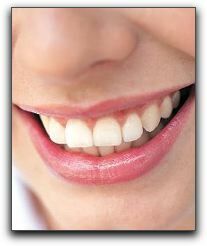 We also offer services such as porcelain veneers, dental implants, Invisalign and TMJ treatment. Dental anxiety impacts many people, including some Stewart & Hull Aesthetic & General Dentistry patients. Today’s post answers some questions asked about this vital topic. 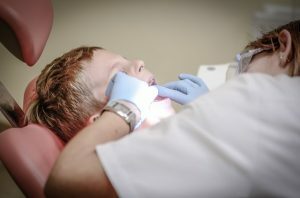 What Are Long-term Consequences of Dental Anxiety? The most detrimental consequence is when a patient delays dental care until a pain becomes excruciating. At this point, the trouble is usually extremely advanced and requires extensive treatment. Moreover, there are usually many other dental problems in varying stages of progression. Several oral conditions at once can risk general health and well-being, so it’s important to seek treatment as soon as possible. Schedule an appointment with Stewart & Hull Aesthetic & General Dentistry in Comstock Park. There are several specific fears associated with dental anxiety and dental phobia. Fear of pain, fear of the unknown, fear of loss of control, and embarrassment because of poor dental health are the most prevalent concerns. During your consultation, we will address each of your particular fears and discuss how we can help you to overcome them. 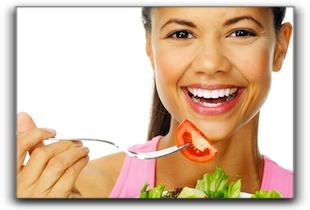 We have helped many patients in overcoming dental anxiety during dental exams and treatment. First off, we take things slowly. We explain exactly what is going to happen before each procedure. Furthermore, we always treat our patients with compassion, because we care about them. Lastly, we agree upon a nonverbal signal, such as raising a hand, to cue the dentist to remove the instrument from the patient’s mouth. Then he/she can take a break, breathe deeply, regain composure, ask questions, and learn the status of the procedure. These methods go a long way to calm anxious dental patients. At the very least, they help the patient get through a treatment that is necessary. With each subsequent visit, the patient is comforted by increased familiarity, greater confidence, and a strengthened relationship with our friendly and thorough team. To learn more about overcoming dental anxiety or any other dental topic, please call Stewart & Hull Aesthetic & General Dentistry at 616-784-2377. At least three million Americans have replaced a missing tooth with a dental implant and that number grows each year. At Stewart & Hull Aesthetic & General Dentistry in Comstock Park, we are providers of these dental marvels. 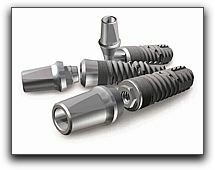 A dental implant is a titanium post that is surgically implanted into your jaw. An artificial tooth fits on top of the post. One of the things that make dental implants so popular is that they blend in so easily with the patient’s remaining teeth. They look and function like natural teeth and are an excellent, long-term solution. 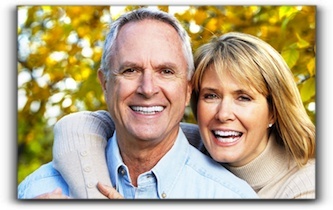 Another benefit of dental implants is that they prevent bone recession, which is common in people who have lost teeth. The titanium post goes where the tooth root used to be, and integrates with the bone. For patients missing all of their teeth, implants can be used to anchor dentures or partials, providing a much firmer, more secure fit. Many patients report newfound confidence in themselves, after years of embarrassment caused by missing teeth. At Stewart & Hull Aesthetic & General Dentistry in Comstock Park, each member of our team helps us operate smoothly and provide an excellent standard of dental health care. Dental assistants are an important part of the team. They perform many tasks, from patient care to office work. Our dental assistants work alongside the dentist during procedures, when an extra pair of hands are needed. In addition to assisting the doctors, they prep examination areas, clean up afterward, and order new supplies before they run too low. 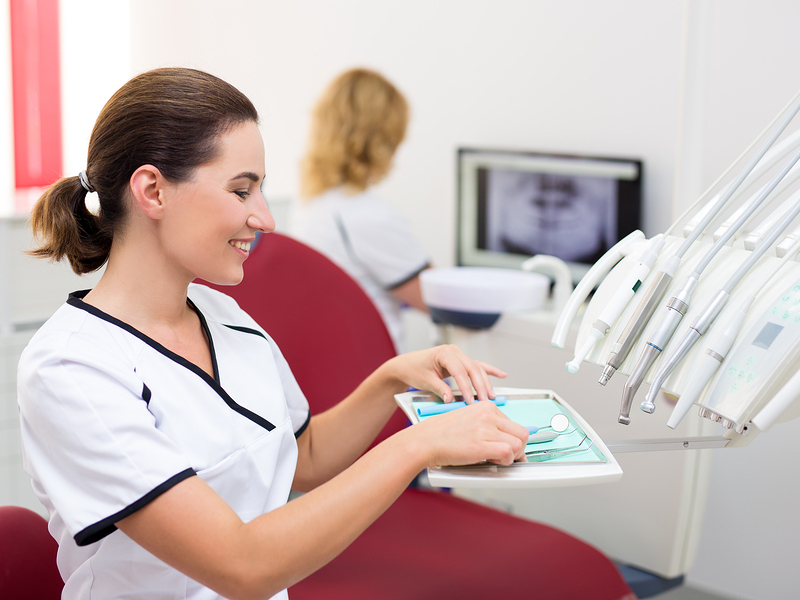 Dental assistants must have a basic understanding of dental medicine. They need to be familiar with our dental software and understand the content of the many documents and forms we use on a daily basis. It all requires an attention to detail, critical thinking, an ability to follow protocols, and sound judgment. Whether a patient is receiving teeth whitening, Invisalign clear braces, or cosmetic dentistry, the dental assistant has set the stage for a comfortable and efficient procedure. Like the rest of the team at Stewart & Hull Aesthetic & General Dentistry in Comstock Park, they’ve got your dental health uppermost in mind.